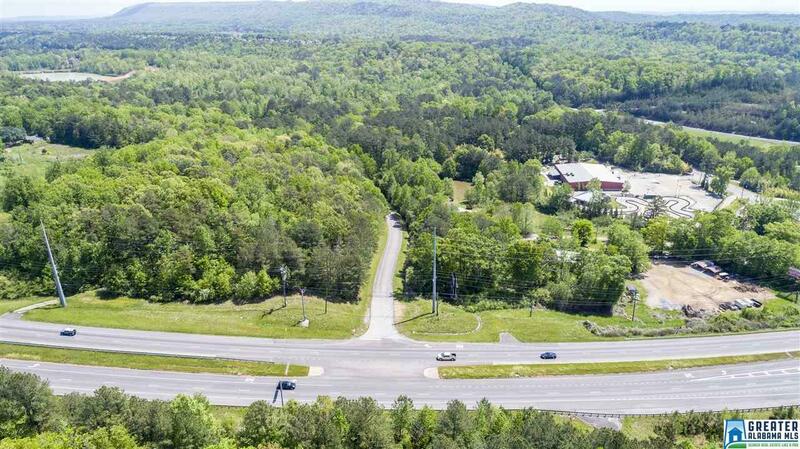 This is a Fantastic and prime location on Hwy 280! 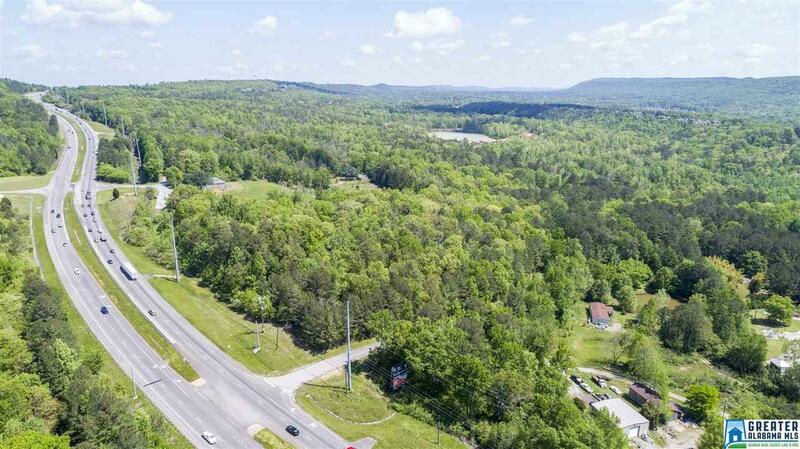 With great visibility, beautiful and convenience! 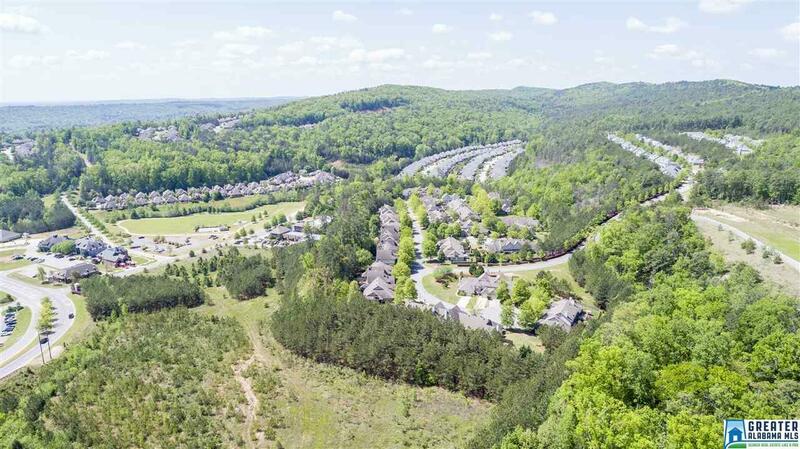 Close to Greystone Golf & Country Club, Shoal Creek Golf & Country Club, and Greystone Legacy Golf & Country Club. 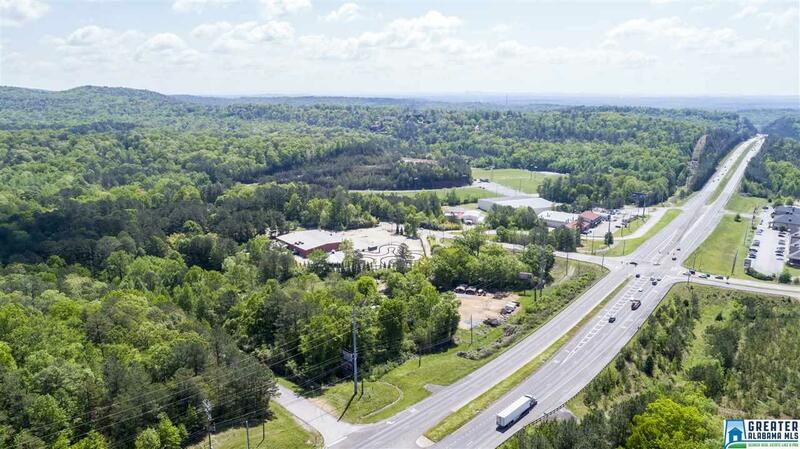 This area of Metro Birmingham/Chelsea is the perfect location for a PUD, Condominiums, Corporate Office Buildings, Hotels or Resorts (with approved zoning).